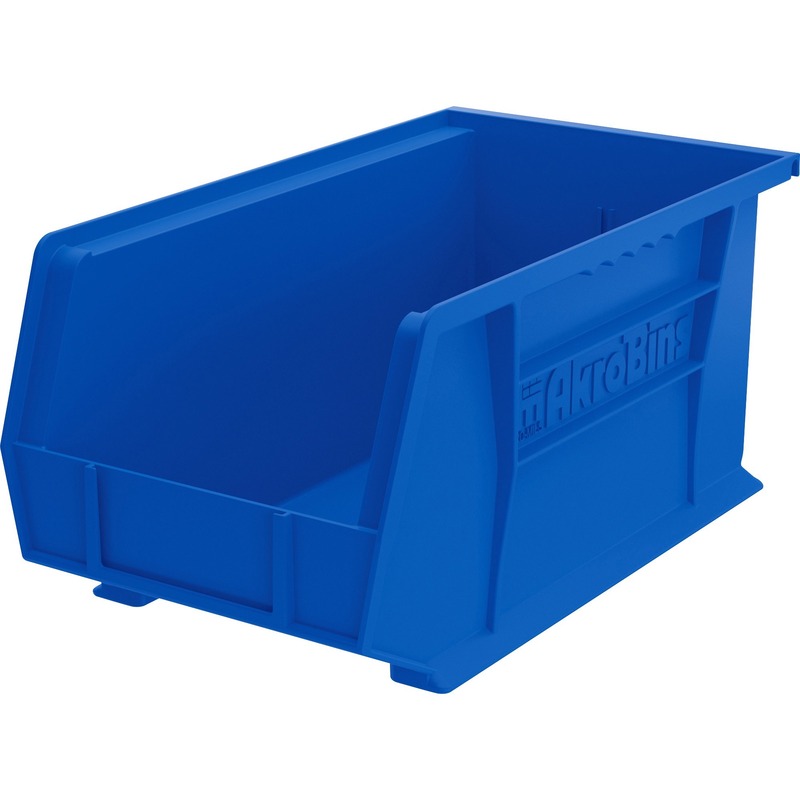 Develop an efficient storage system using these versatile bins that stack with each other or sit on shelving. 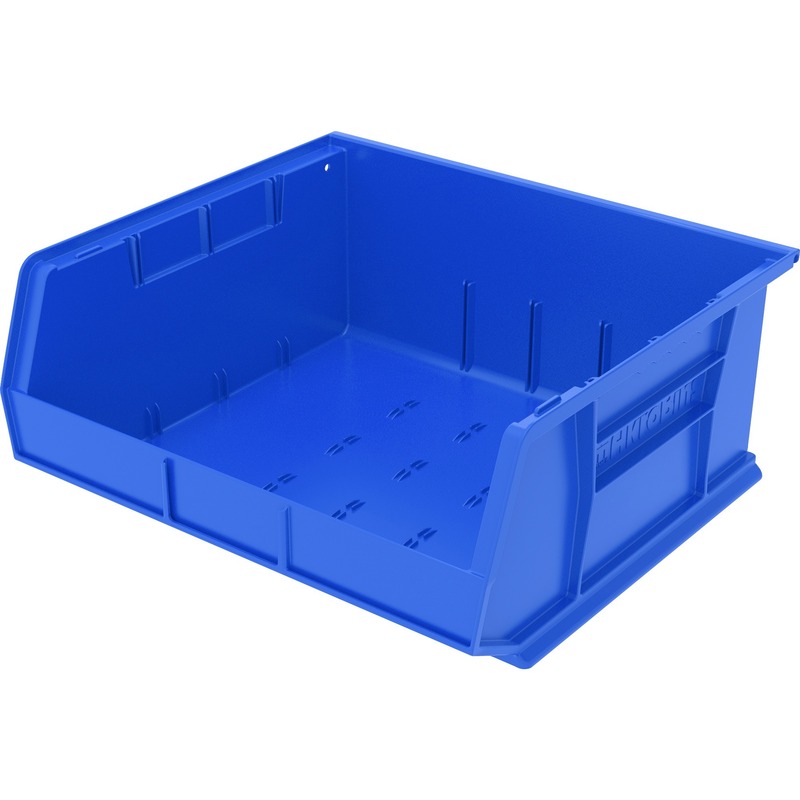 Take back valuable floor space by hanging from Akro-Mils louvered panel (sold separately) hanging systems. 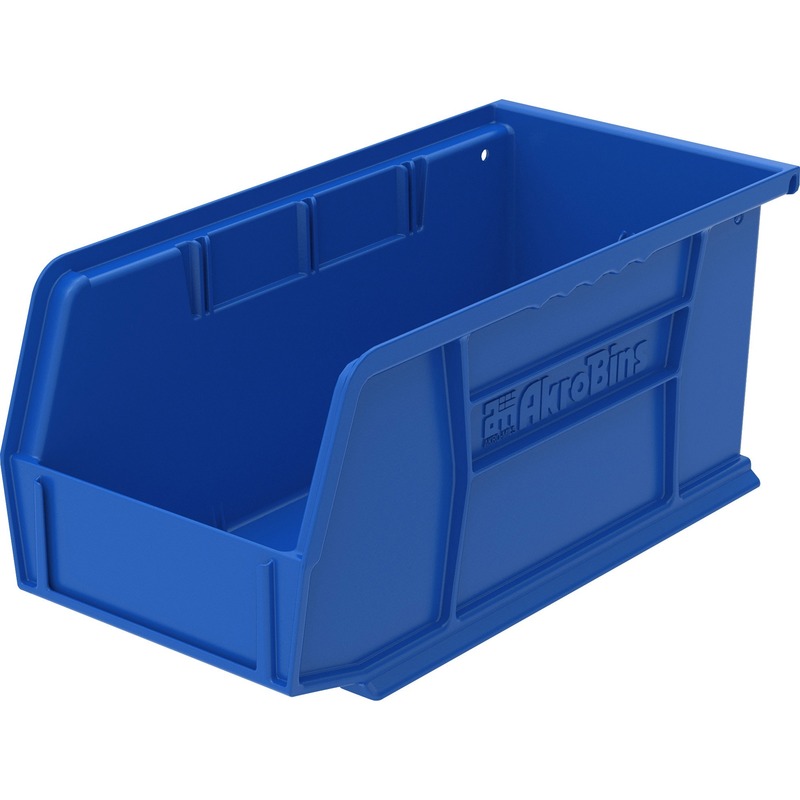 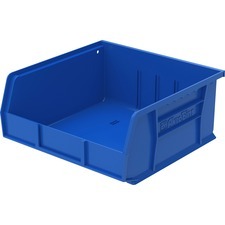 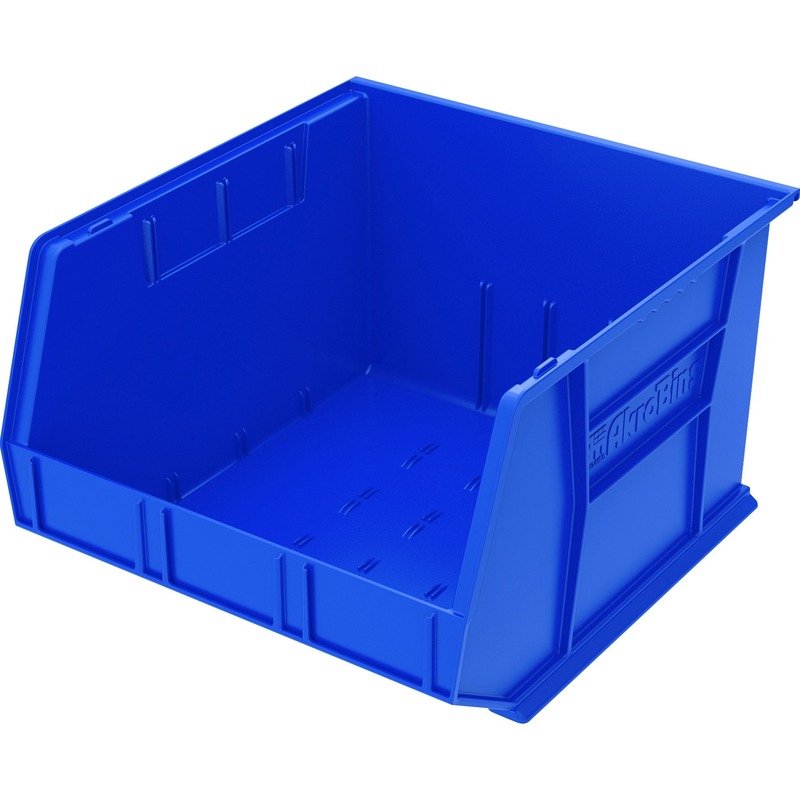 Injection-molded, blue industrial-grade polymer bins are virtually unbreakable and waterproof.